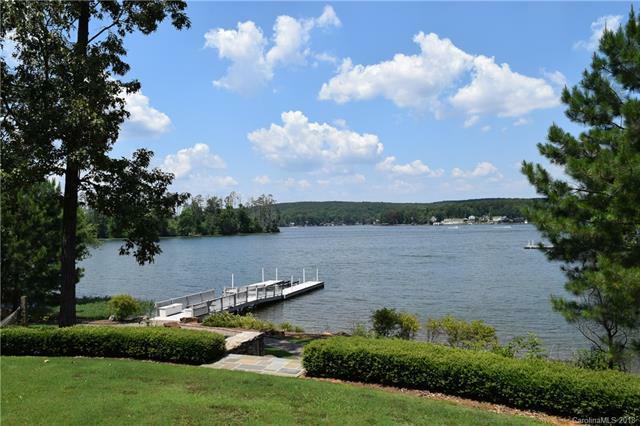 Exceptional two level transitional style lake front home with private single pier. The main level has everything a couple or a family could want and the second level is just perfect for the kids and grandkids. The home exudes the warmth of a wonderfully well thought out floor plan that is ideal for a familys busy lifestyle. Lake views are enjoyed from nearly every room in the home and are further enjoyed from the wonderful rear covered terrace. 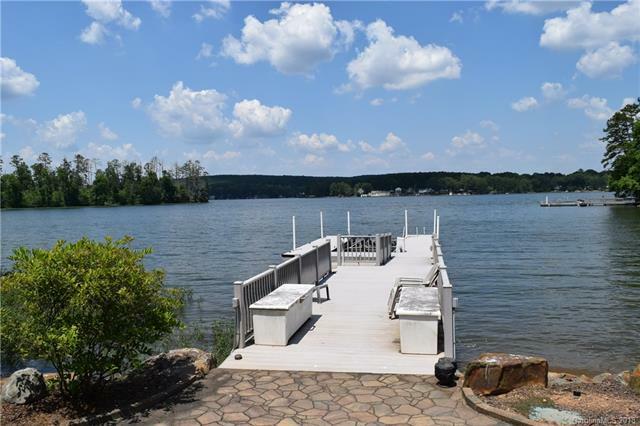 A single pier with boat lift is in place, the lake access is easy, and the lake with all its treasures is just waiting to be enjoyed year round. Offered by Old North State Realty. Copyright 2019 Carolina Multiple Listing Services. All rights reserved.